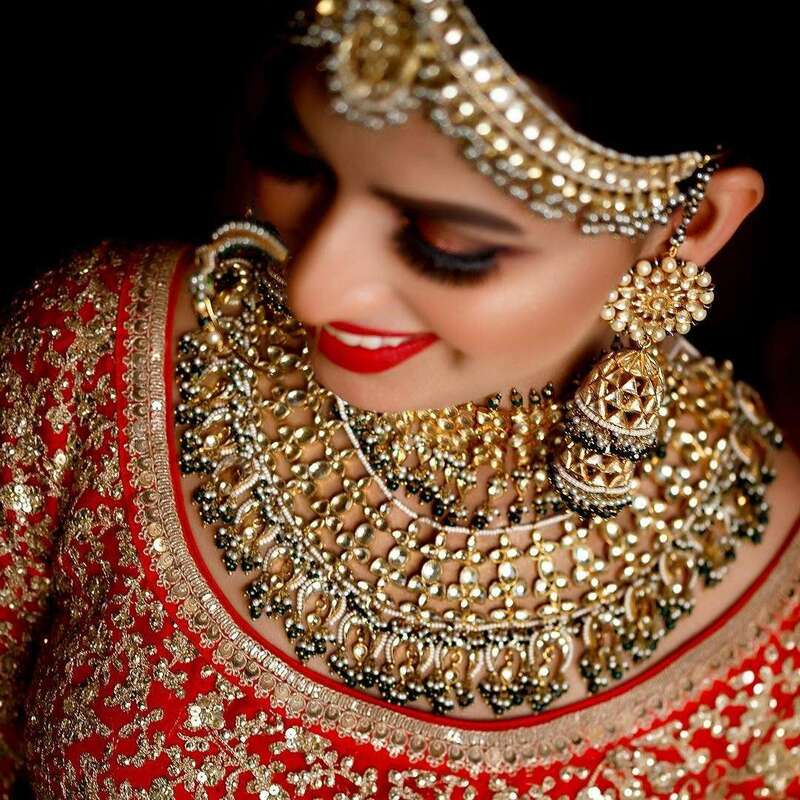 Bridal jewellery is something which you cannot compromise with. 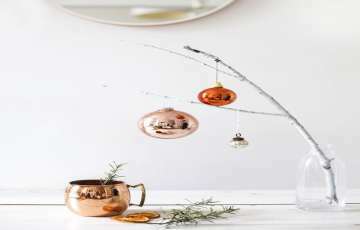 It has to be unique, modern, and edgy and must have traditional touch in it. 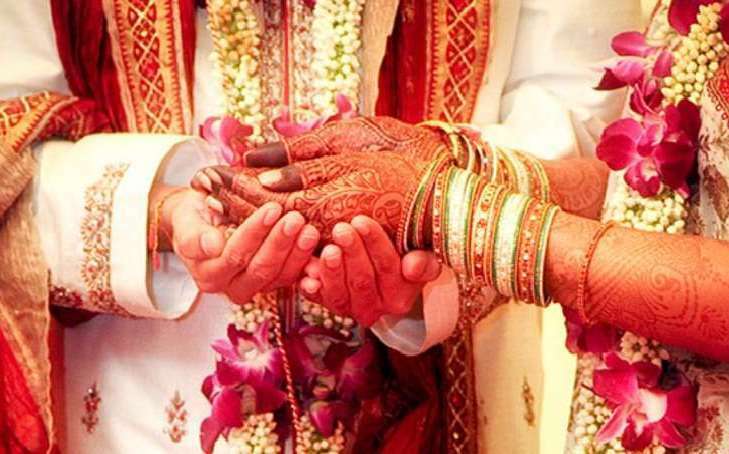 There are so many things which have to be kept in mind while shopping for bridal jewellery. 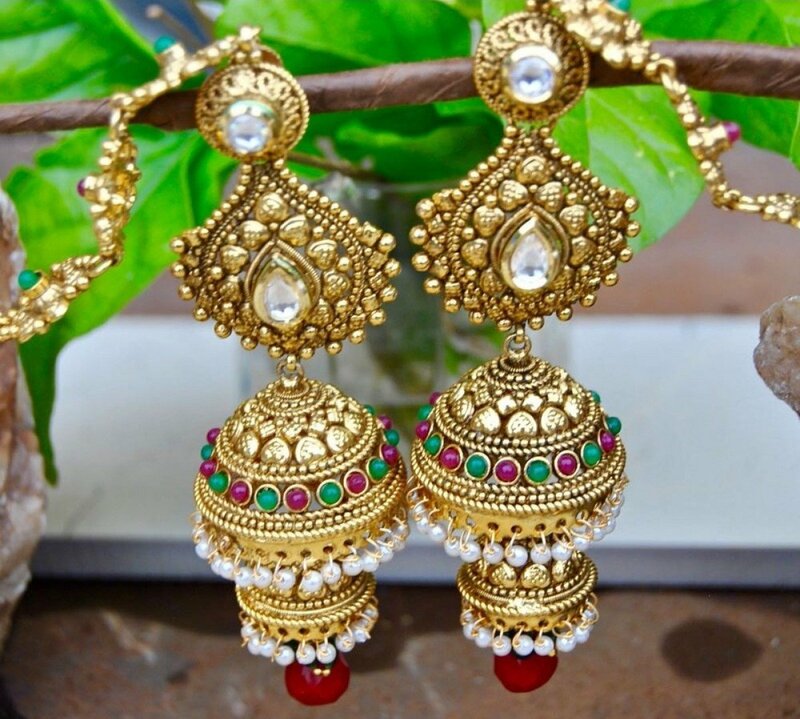 In case, if you are looking for a pair of earrings then you must be familiar with latest wedding trend of this year. Diamond earrings, chandelier earrings, needle earrings and statement earrings are few options. 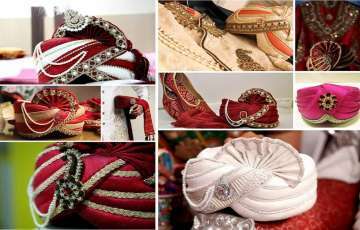 If you want to have traditional look on your special day then chand balis, Jhumkas, dangling, drop, pearl, lace and ethnic are few options. While on other hands, if you want to try something new and fresh then feather earrings, ear cuffs and ear chains are best options. 1. Clip earrings - There are many well-known wedding jewellers in Jaipur who are specialized in clip earrings. These earrings are well known as clip-on earrings and are screwed outside your earlobe. One of the main benefits of this kind of earrings is that there is no of getting your ear pierced. Overall, it is a great choice for those women who haven’t pierced their earlobe. These kinds of earrings are available in different shapes and sizes and have a number of backing options. 2. Moon shaped Bali - This type of earring is ideal for any traditional event or occasion whether it is your Mehandi or sangeet ceremony. 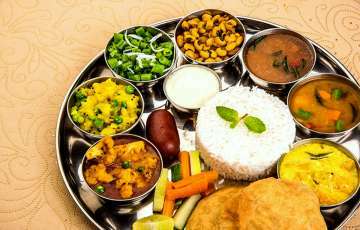 Moon shaped Bali is well known as Chand Bali and is the fresh delight. Moon shaped Bali can be made with precious and semiprecious gemstones, pearls, kundan, crystals or meenakari work. 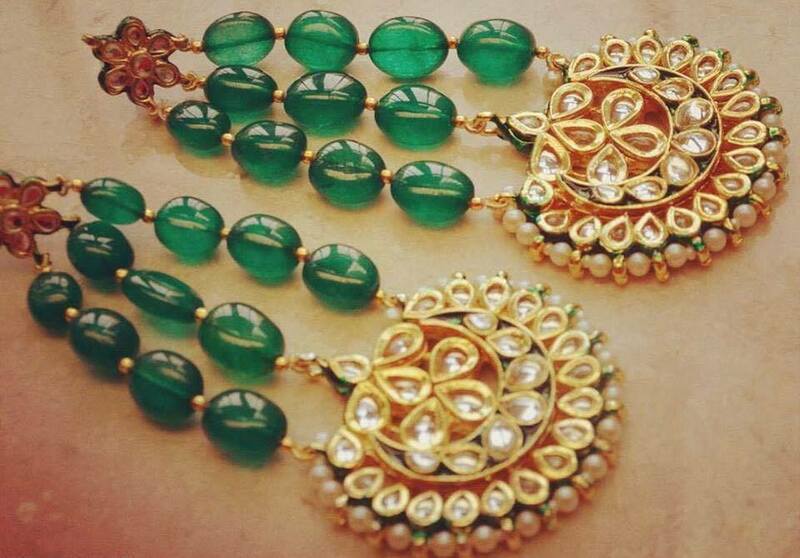 A simple pair of these earrings can complete your ethnic look and make you look drop dead gorgeous. 3. Oversized earrings - This is another trend which has gained wide popularity within the short period. Oversized earrings are something which you can opt for the cocktail party, pool party or even reception party. 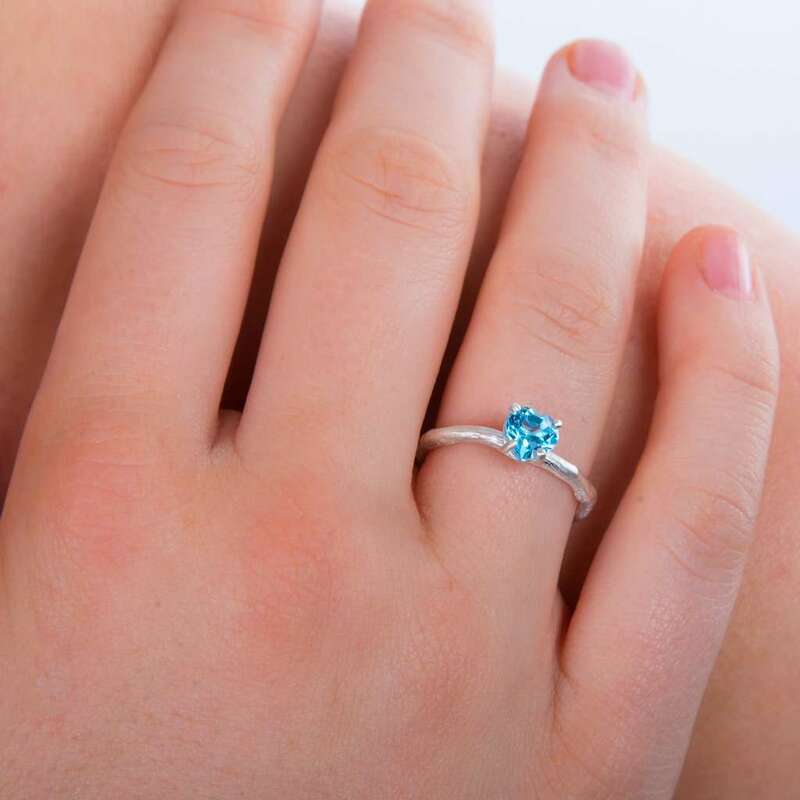 They come in the number of shapes, sizes and colours which you can buy matching with your dress and other accessories. 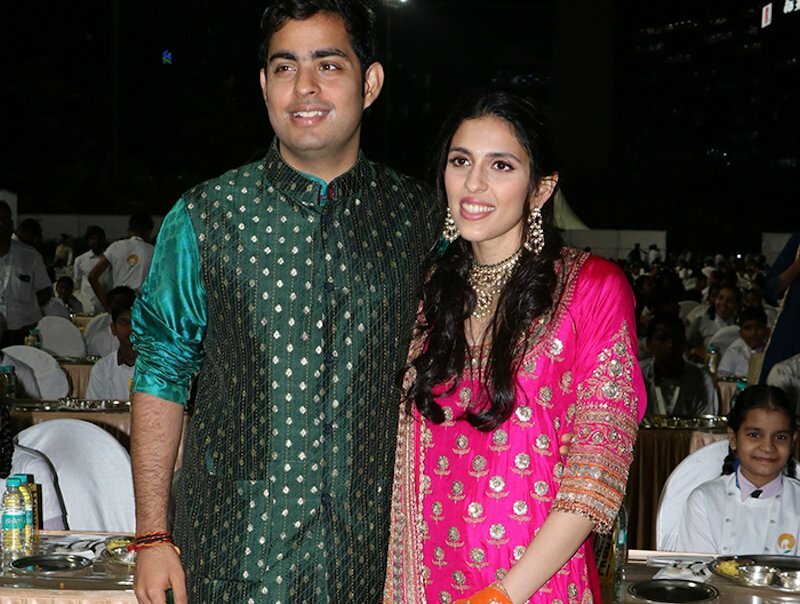 There are many places from where you can shop bridal jewellery, but you can expect best bridal jewellery in Jaipur. 4. Stud earring - These earrings look very simple and understated, but this can make you look elegant. 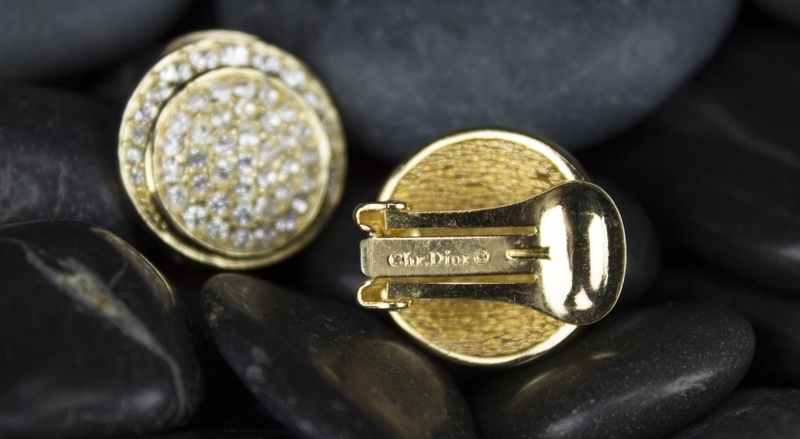 Stud earrings add the air of elegance whoever will wear it. You can combine these statement pieces with any kind of accessories and necklaces and will not stretch your ears. While buying a pair of stud earrings make sure that, it should match with the number of outfits. Simple gold, diamond or pearl can match perfectly with any casual dress or outfit. 5. 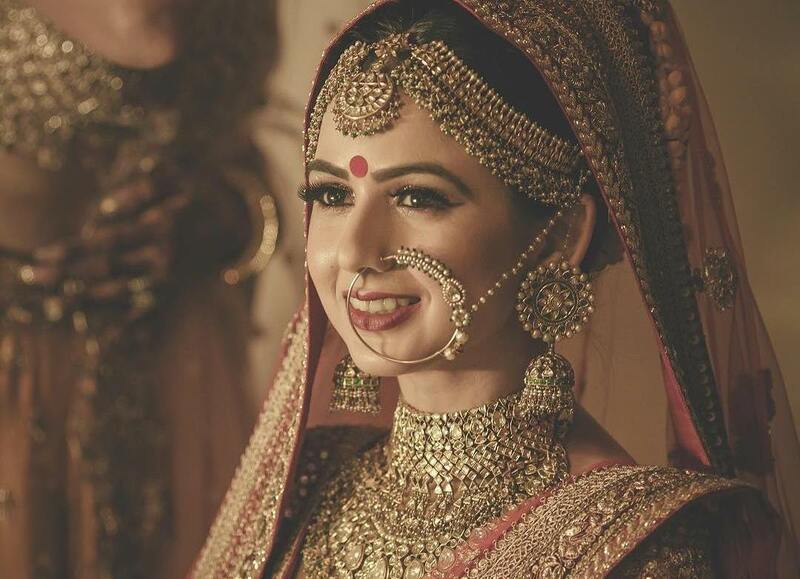 Hoop earring - This is another great style which is in trend these days and if you are looking for best bridal jewellery ideas for wedding reception, then this can be your option. Hoop earrings will take you back to the era of the 60s and 70s. Overall, they are timeless beauty and classics for so many reasons. With their prominent profile and large size, they can make you centre of attention and help in drawing the attention of many people. The hoops can make you look extra flattering and define your cheekbones and jaws. Rose gold and the diamond hoop is best option to go with. 6. Huggie earring - A large number of brides prefer these types of earrings as they look classy and elegant. They are the perfect blend of the elegance of chandelier earrings and ease of studs. Huggies are worn like studs, but its pin is fastening to hinge instead of backing which makes them more secure. 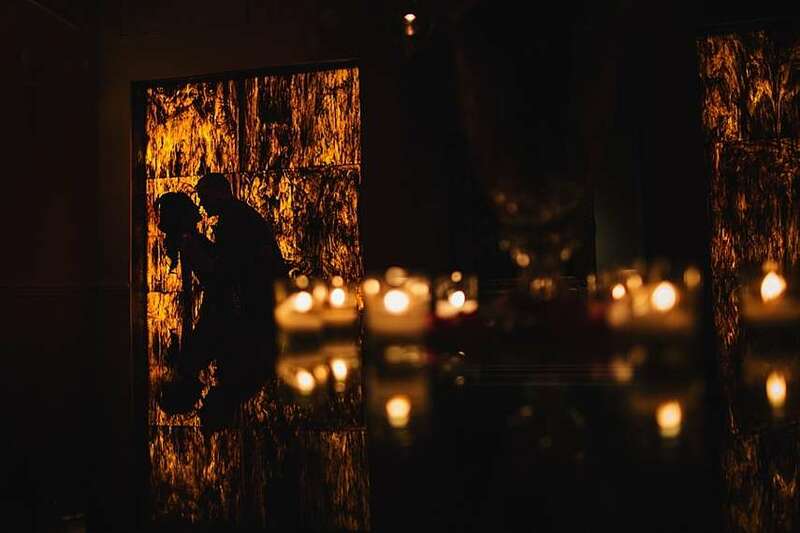 They hang loose just like the chandelier but rest at your earlobe and never reach your shoulder. 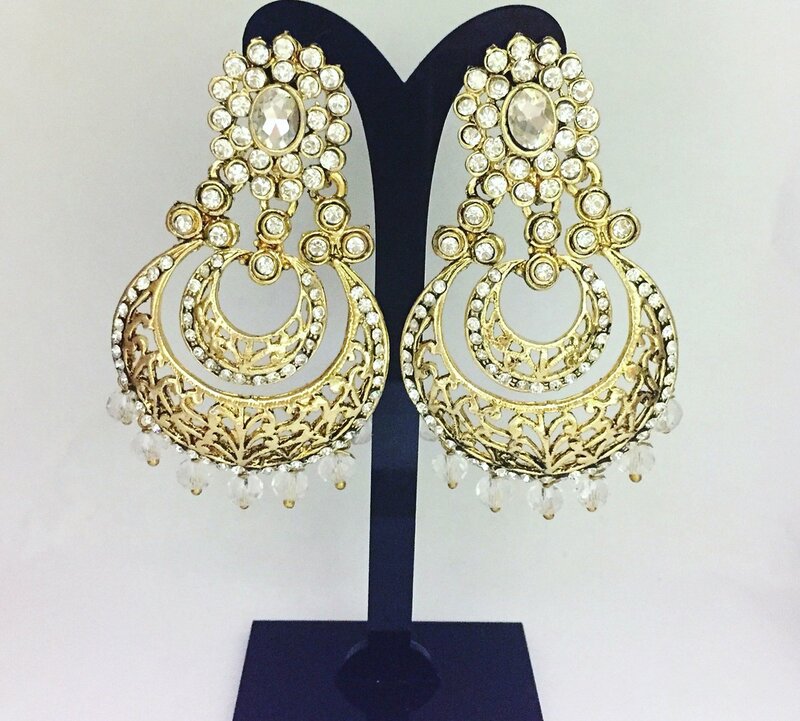 These earrings are something which you can wear with a sparkling or simple gown. Overall, Huggies can bring and add uniqueness to your style statement and can make your look stylish, cool, chic, casual and modern. 7. 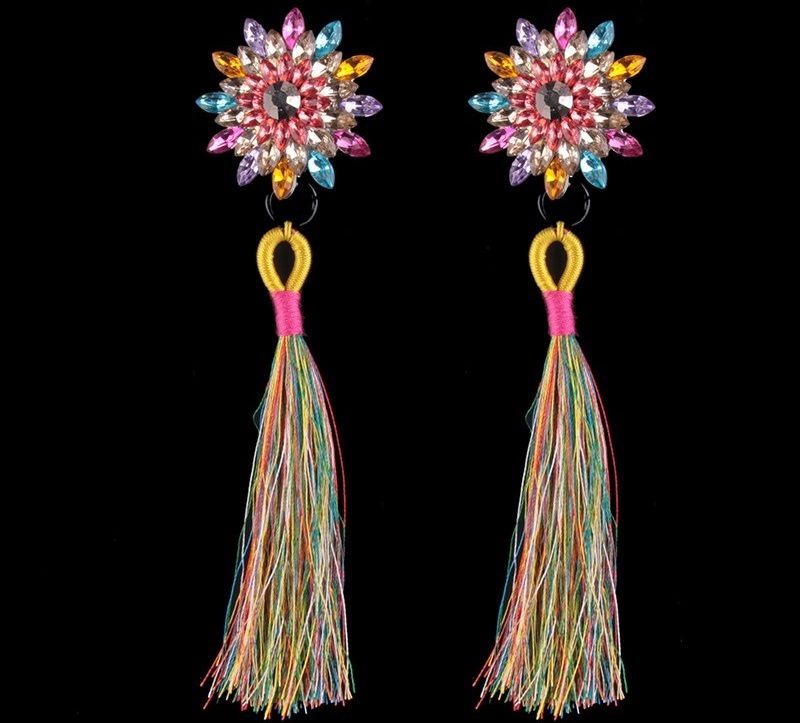 Tassel earring - If you are looking for best bridal jewellery for Mehndi party then tassel earring is one of the best options to go with. It is a fresh and new creation created with colourful threads, beads and gemstones. 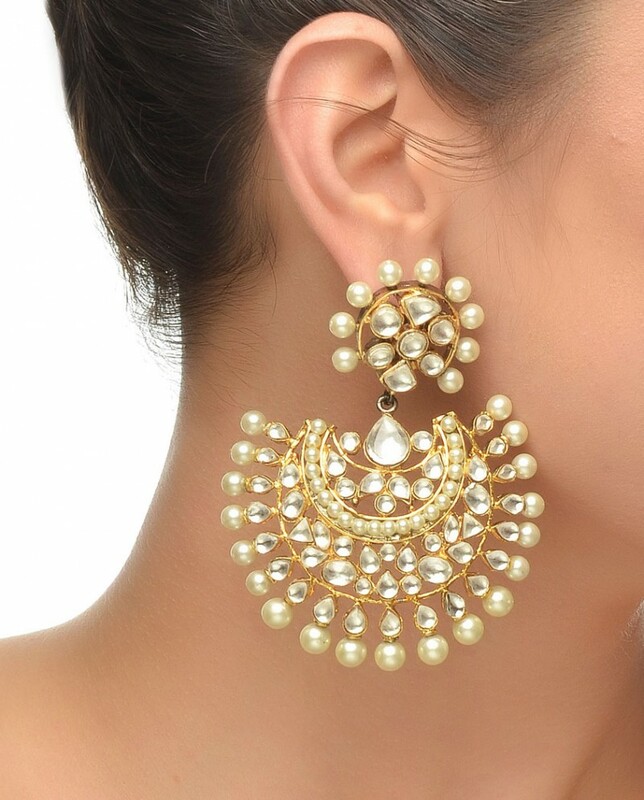 These earrings gained popularity when actress Deepika Padukone introduced this design in town. This style looks quite unique and you must give it a try. They are lightweight and will make you look more beautiful and pleasing. 8. 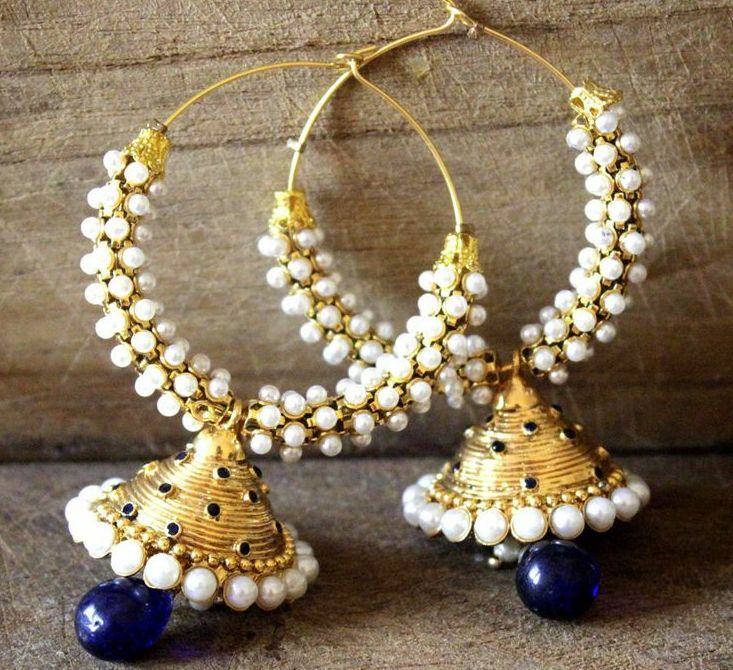 Double Jhumkas - This is another great bridal jewellery idea which you can go with. 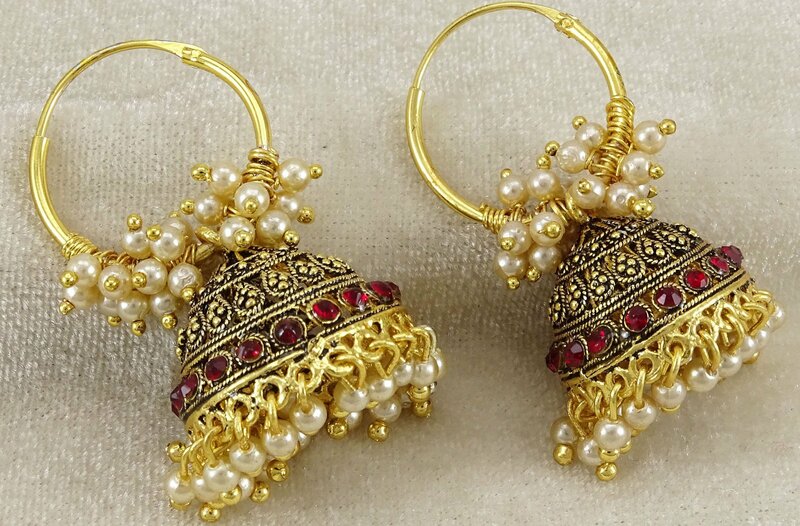 Double Jhumkas are the great option especially if you are planning to wear something traditional. 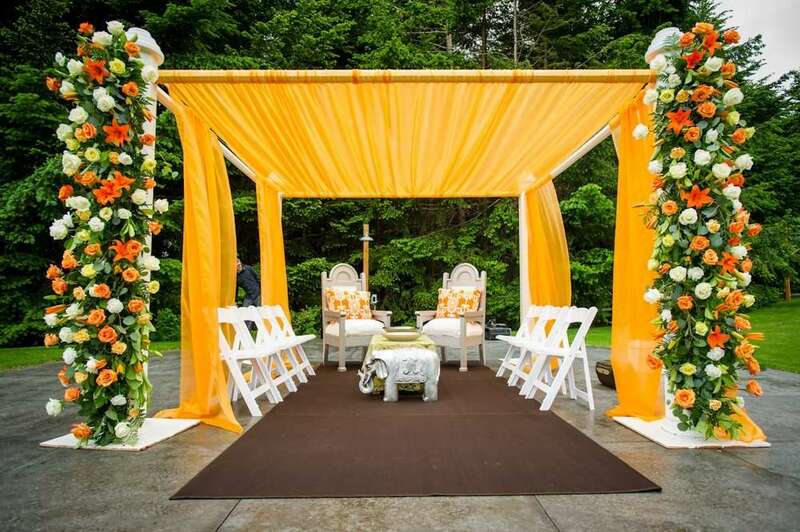 They look very classical and also give you a modern look. 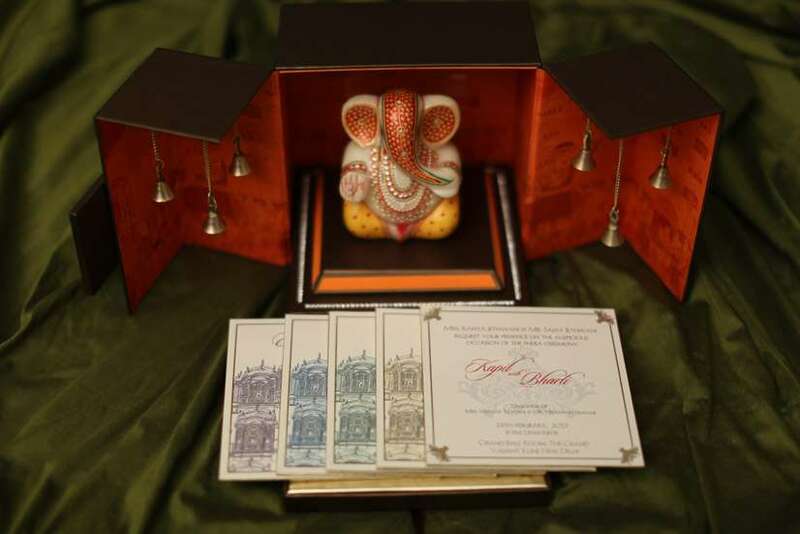 There are so many designs available in the market which you can prefer accordingly. 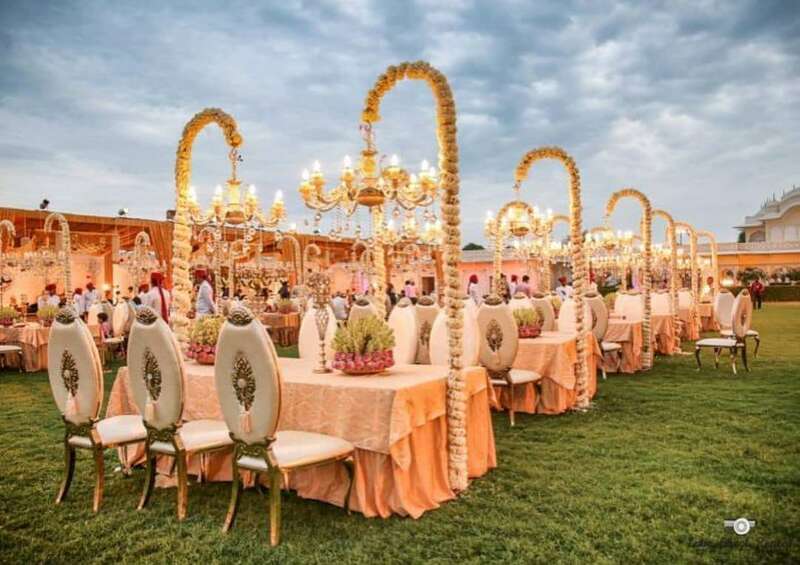 Some of them include antique gold Jhumkas, silver dioxide Jhumkas, pearl, diamond, tribal, meenakari are some other options to go with. 9. Double side earring - These trendy earrings look more edgy and stylish than regular studs because they cover and expand your earlobe. Double-sided earrings are available in different patterns and designs, but the most common pattern is crystal ball which is filled with miniature flowers or round pearls in front and square stone at back. This latest design seems to have gripped fashion market more quickly and due to edgy look is loved by all ladies. 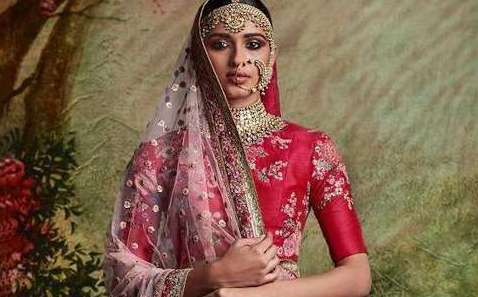 Choosing right kind of bridal jewellery can be quite hectic and time-consuming, especially if you haven’t shopped before. 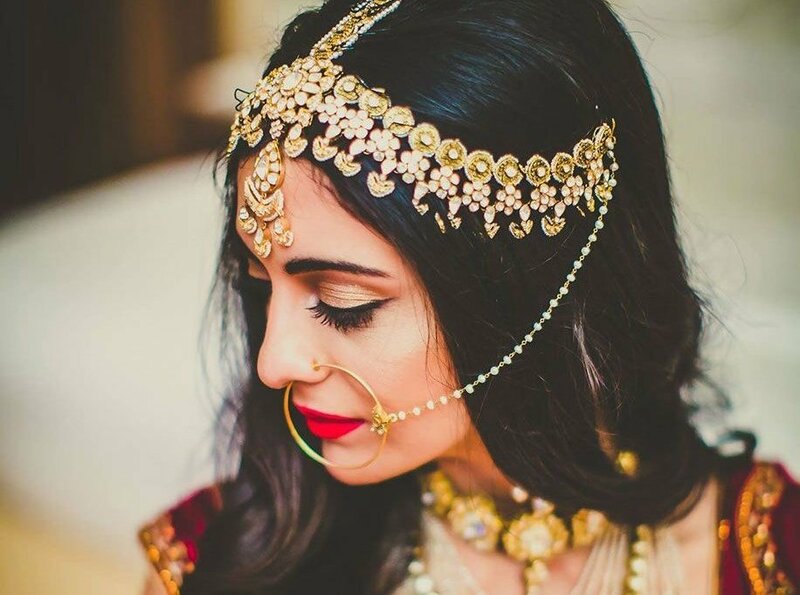 Here are some of the best and hottest earring trends of this wedding season which you can buy.